The Teen Fashion Blogger: What I'm Loving Right Now - PLL Aeropostale + Naked 3 Palette + So...? 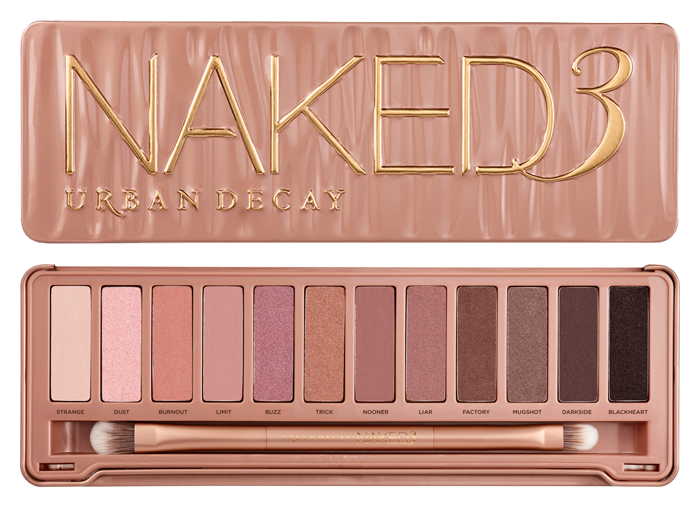 What I'm Loving Right Now - PLL Aeropostale + Naked 3 Palette + So...? Welcome to What I'm Loving Right Now! I was so excited when I found out that Warner Brothers had teamed up with Aeropostale and the Costume Designer for Pretty Little Liars (Mandi Line) to design a clothing line based on the show. The collection is a compilation of 4 outfits based on the characters in the show: Aria, Hanna, Emily, and Spencer. I love the entire collection, especially Spencer's outfit. I love the whole preppy look the outfit has going on and I am in LOVE with the blazer. 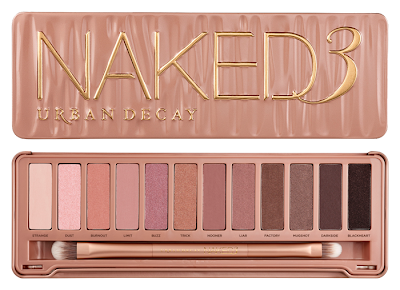 I love the pretty rose gold colours on the latest Naked palette by Urban Decay - Naked 3. They are so pretty and girly and I just love the whole colour scheme. The packaging is also adorable! I think that Urban Decay did a really good job at creating this palette and I definitely want to pick one up but they are quite expensive, so I will have to see. I really love the fragrance 'Kiss Me' by So...? It has great staying power and lasts for practically the whole day. When I walk around I can smell the fragrance and it is delicious! Find out more about the So...? products and 'Kiss Me' in my So...? Fragrances Review. Thanks for your comment dear. Following you!